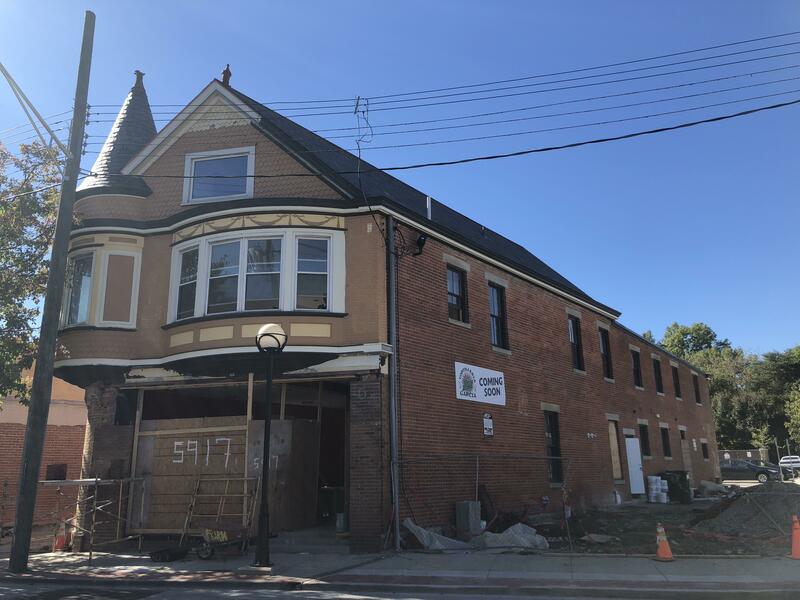 Mid-District Revitalization Projects - College Hill Community Urban Redevelopment Corp. The prominent Dow Corner buildings at Hamilton and Cedar Avenues (across from PNC Bank) include 6 commercial spaces (3 on Cedar & 3 on Hamilton), and 4 residential apartments above. 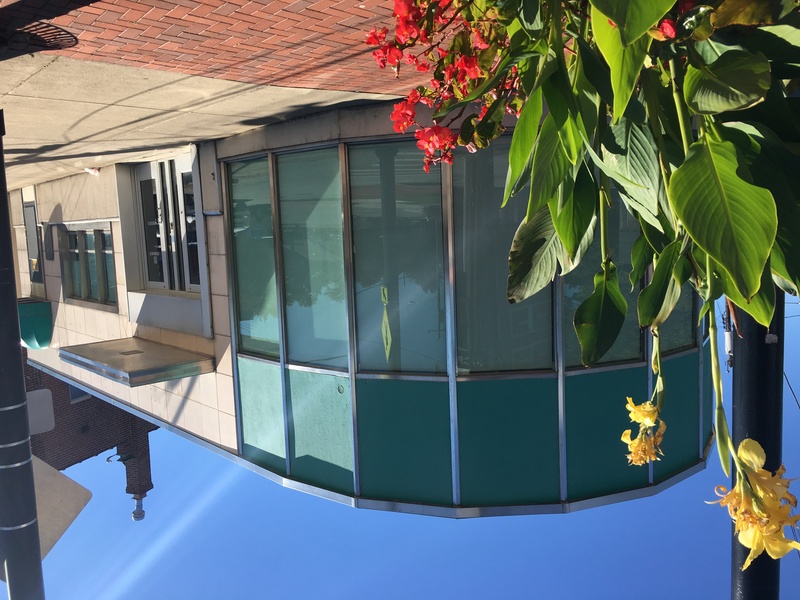 New storefront windows were installed in the commercial spaces at the corner in fall 2018 – these spaces, along with the apartments will begin renovations in the coming months. 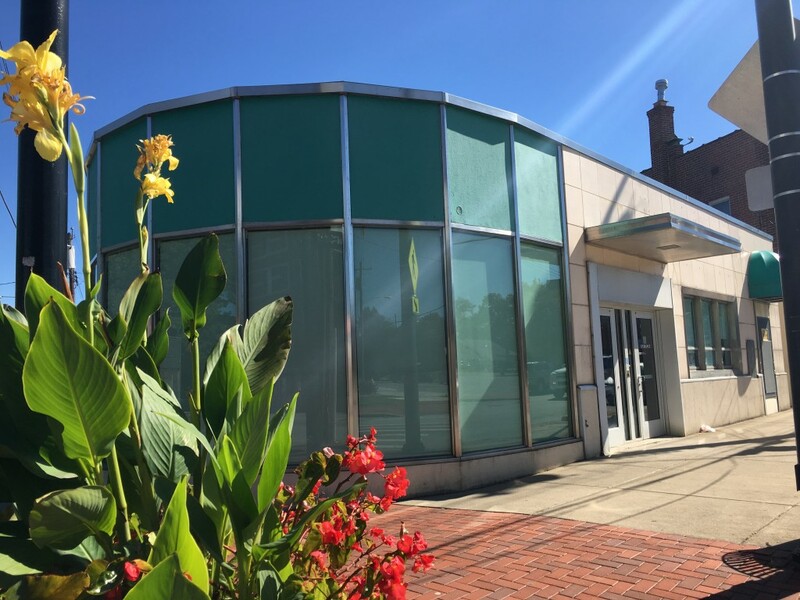 We are seeking commercial tenants – Click here to view the RFP. Brink Brewing Co. occupies the northernmost space on Hamilton Avenue – Brink opened in February 2017, and was named the 2018 Best Very Small Brewery at the Great American Beer Festival in fall 2018! The 3 spaces on Cedar Avenue are occupied by Lou’s Barber Shop, Theajah’s Beauty Salon and ChoZen 4 U Boutique (part of the City’s Cincy Pop Shop program). 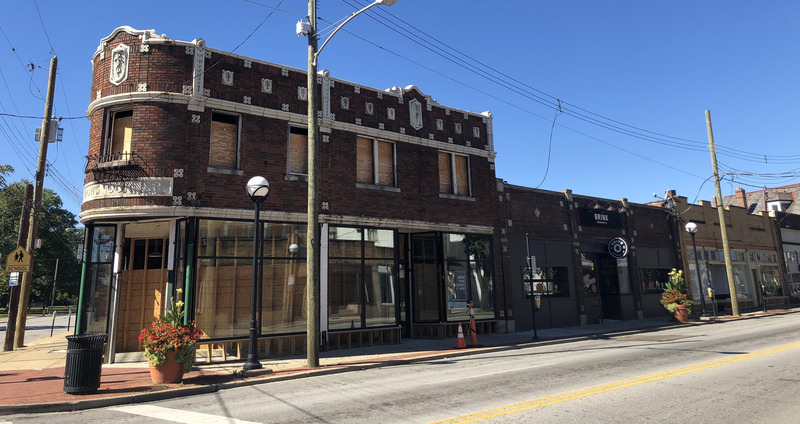 The former National City Bank building at Hamilton & Marlowe is currently undergoing renovations, and will be the home of Kiki – a Japanese Gastropub by the co-founder & former chef at Kaze, Hideki Harada. Stay tuned for more updates!